Hello from Manzanillo, Mexico. That is, from a ship docked in Manzanillo, Mexico. They have the front portion of deck 15 closed off so this is the closest picture we’re getting today. 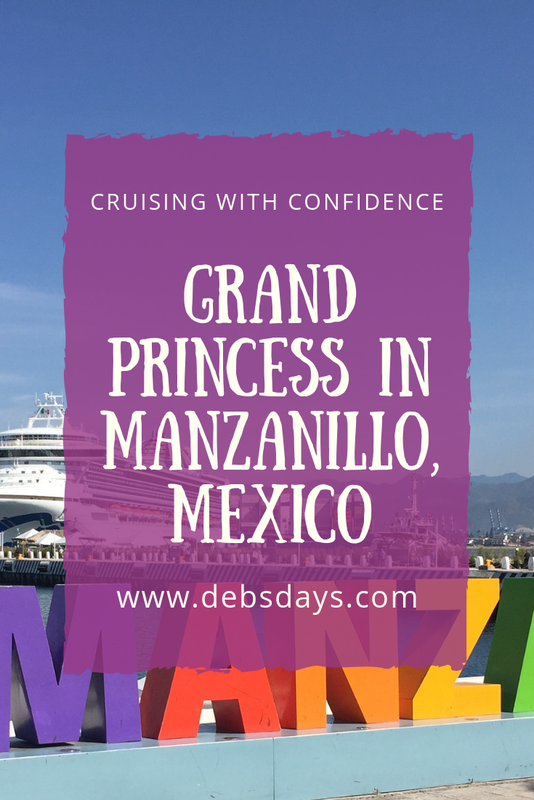 We’ve been to Manzanillo before, spending our days walking through the town. Walking to the colorful Manzanillo sign. Making our way to the giant sailfish statue. Manzanillo is the sailfish capital of the world. Having lunch at a restaurant on the marina. Taking photos of the street decorations. 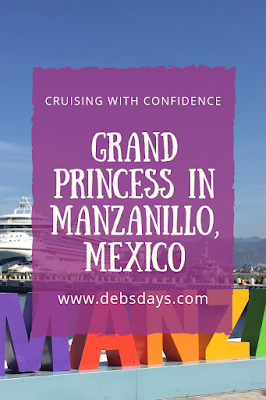 Manzanillo is probably the closest thing to real Mexico you will find in a cruise port. So we had to be content staying onboard today. There was an all-crew drill today that took up a good chunk of the morning which, in turn, allowed me to stay in bed longer than usual because our crew buddies were busy. Add that to an early departure from port (all aboard is 3:30) meant right after my leisurely morning I had to get to working at tackling some emails and typing up the blog. How can it be that I have to come to Mexico to tap into my cell service to get internet? And with much better speed and reliability than the internet provided to the most traveled passengers on this ship. Tomorrow we’re off to Mazatlan.